Make your way through the dark forest, gather all the fireflies and stay away from the evil eyes from the dark. Don't forget to amaze us with your driving skills. 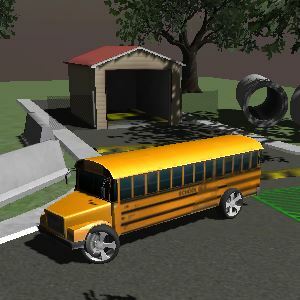 Nothing is better in the summer vacation than driving a monster school bus that can destroy everything in it's path.